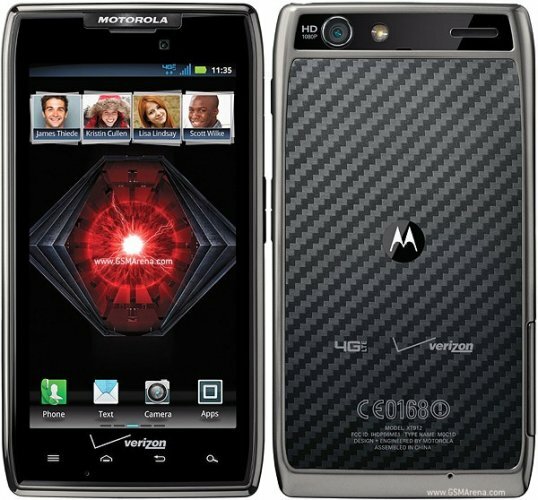 Motorola DROID RAZR Maxx is an android mobile set. It is available only in Black color. 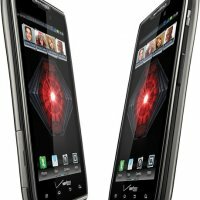 It is released with great features in 2012 January. It has 1 GB Ram and 8 GB Rom. 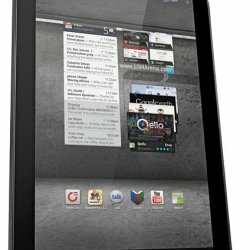 Its weight is 145 g and 4.3 display screen size. 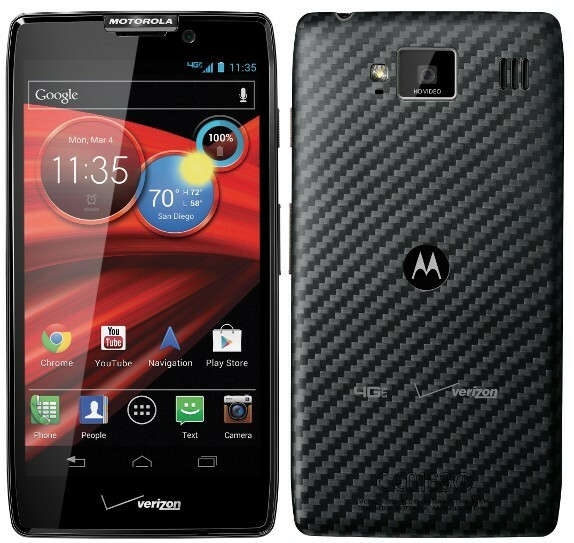 DROID RAZR Maxx has protect with corning gorilla glass.